© 2016 Do My Best All rights reserved. 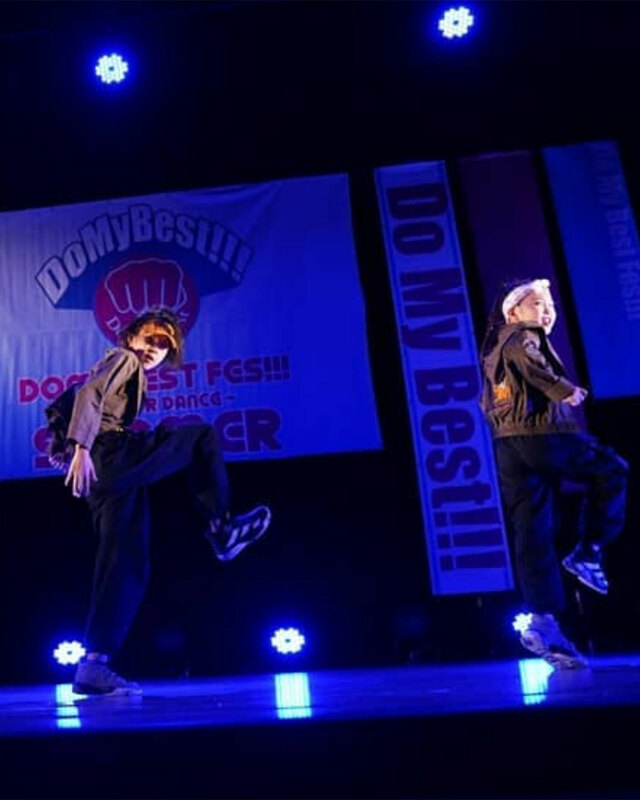 選択してください DoMyBest!!! 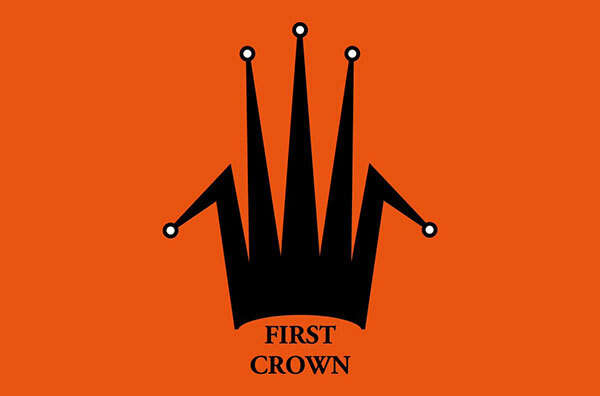 FIRST CROWN DOMYBEST FES!! !